Snakes Nest: Come Hang Out! Hey guys! I'm hosting a back-to-school event at Madewell at the Americana! 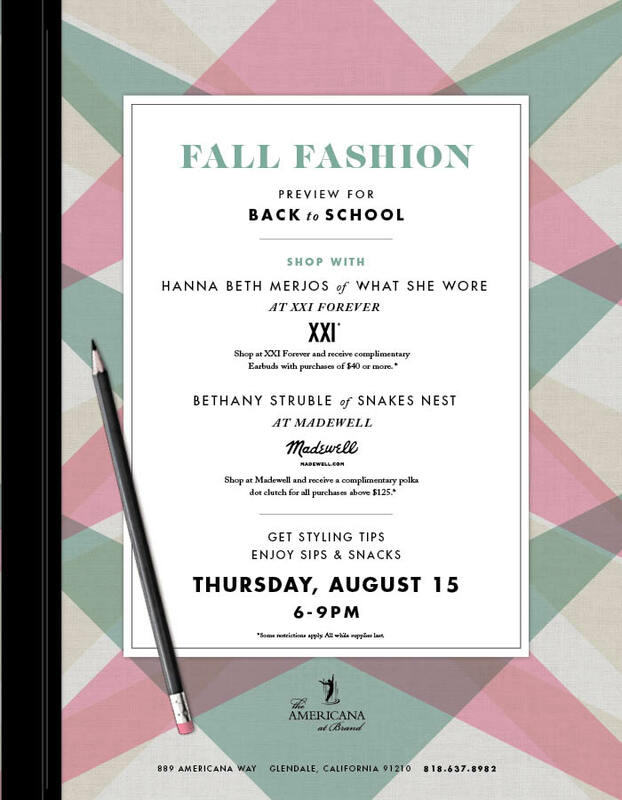 Come out and get some styling tips and see my back-to-school picks at Madewell!